Submitting a Custom Offer for 5 or more! 300 Watt monocrystalline Solar Panel. 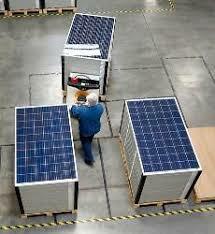 All of our panels are manufactured here in the US. 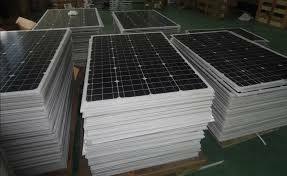 We only manufacture high grade solar panels to stand the test of time. 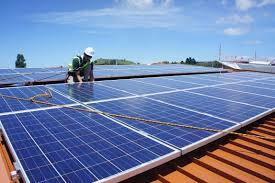 At Supreme Solar we want to give you the best value for your money whenever you purchase our products. This is why we make sure to use state-of-the-art equipment and high-quality materials for the portable solar panels that we offer. Our 300 watt monocrystalline Solar panel is great for your home!